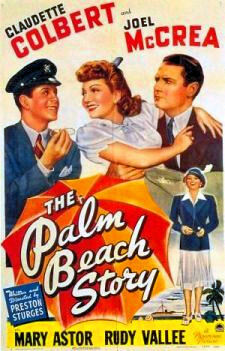 The Palm Beach Story – Did You See That One? Gerry (Colbert) and Tom (McCrea) have come to the end of their marriage. Money trouble has plagued their lives and Gerry is ready for a fresh start. When leaves for Palm Beach she hatches a plan to give herself and Tom second chances. 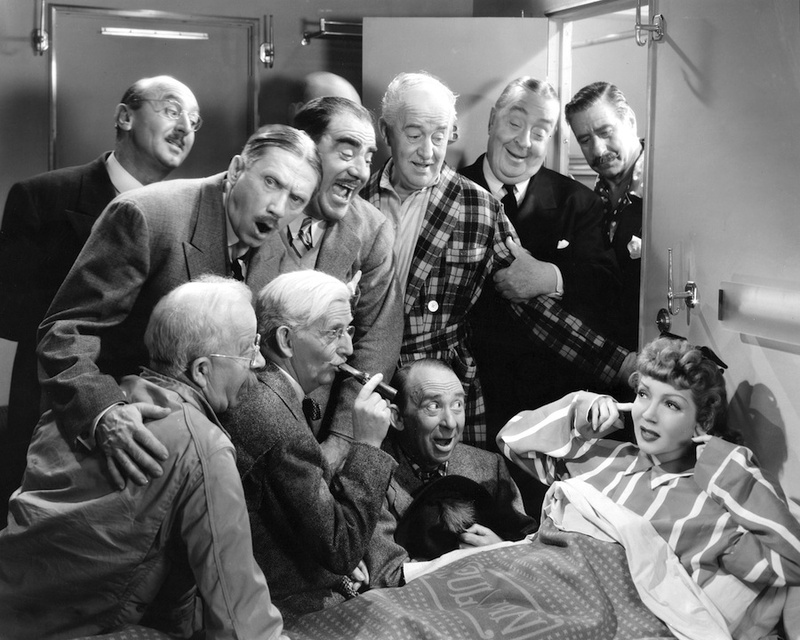 This is a classic romantic comedy, written and directed by Preston Sturges (The Great McGinty). The film stars Claudette Colbert (It Happened One Night), Joel McCrea (Foreign Correspondent), Mary Astor (The Maltese Falcon), and Rudy Vallee (How to Succeed in Business Without Really Trying). This is a straightforward romantic comedy with enough little twists to be enjoyable all the way through. The characters are consistently written and unique in their personalities. The romance fits in nicely, but can almost be considered a sub-genre were it not for a great finish. The story features great back-and-forth dialogue alongside fantastic physical comedy. As far as stories go, this is one of the great classic romantic comedies (although it might be fair to call it a comedy romance film). It does get a bit ridiculous, but that works nicely with the world Sturges created. The acting in this movie is really great, especially from the four stars named above. 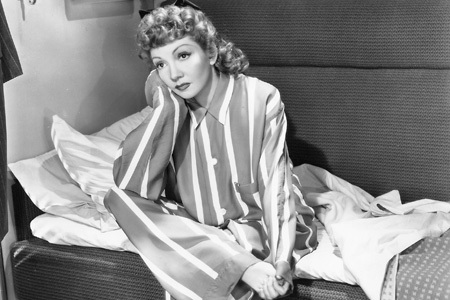 Claudette Colbert really does a good job of playing the shrewd and frustrated Gerry. 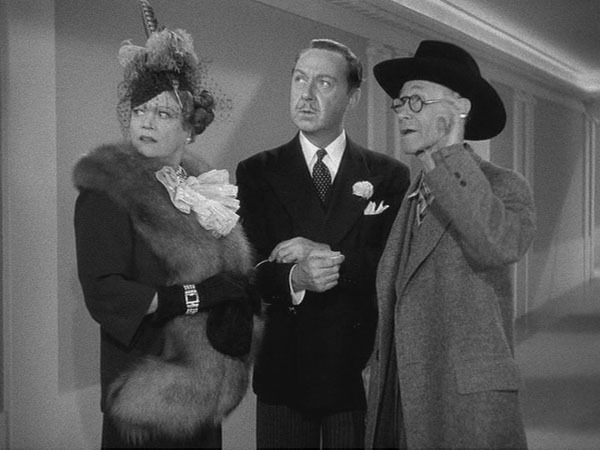 Her role touches on the emotion of the broken marriage, but she’s equally entertaining in the comedic moments of the film. 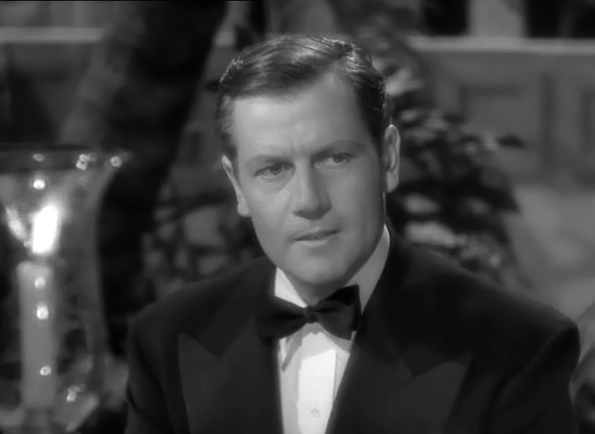 Joel McCrea also does a good job with his role. I knew him for his more serious work, so this was a great chance to see his ability to work in comedy. Mary Astor and Rudy Vallee are also great in the movie. Overall, the entire cast seems to be filled with unique and wild characters that bring the absurd nature of the story to life. The movie looks great, even after more than seventy years. The costuming definitely went all out in making sure that Colbert looked her best. In addition, the movie has some unique sets that add to the comic aspects of the story. Overall, this one seems to work from all of the technical and artistic angles. This is a great movie, and one that I would recommend to anyone. The stars give great performances, so fans should make sure to check this one out. I would also suggest this one to anyone who loves classic comedy. I give this one 5 out of 5 stars. Pingback: Sullivan’s Travels | Did You See That One?